Country Horizons in McCormick Ranch features unique architecture that cannot be found elsewhere in Scottsdale’s first master planned community. Developed by Jaeger (only neighborhood in the Ranch where this builder was active), Country Horizons is a small enclave of homes just South of Mountain View Rd and directly East of Mountain View Park. The homes on 87th St abut the Mountain View Park soccer fields. San Victor (Southern boundary) backs up to the greenbelt (Camelback Walk), and the Rancho Antigua Condominiums (conversion) lie just on the other side of Country Horizon’s Eastern edge (87th Way). Built primarily between 1982-1989 (though 13 properties were constructed in the ’90s), Country Horizons features architecture and styling that is a bit more modern than can be found most anywhere else in the Ranch (with the notable exception of the Frank Lloyd Wright inspired Mountain View East subdivision). Jaeger’s aesthetics were definitely designed to streamline living spaces and add an angular, geometric aspect to the prototypical McCormick Ranch home. Unlike the sterile front elevations that many modern style homes feature, houses in Country Horizons still bear the warm exteriors (stucco and clay tile) that epitomize Southwestern living. Call it “Spanish Modern,” if you will. Whatever the moniker, Country Horizons is very appealing given the limited quantity of such homes. Featuring 67 total houses, Country Horizons is zoned R-7 for 7000 square foot lot minimums. A bit on the smaller side for single family homes in McCormick Ranch, the neighborhood caters to those in the market for the privacy of a detached residence, but lesser maintenance concerns than those developments whose lots can range between 1/3 acre – 1 acre. The homes are of primarily frame-wood construction with a mix of full tile and partial roofs. All 67 are single-level properties, and 48 (72%) include private pools. Averaging 2630 square feet, the homes in Country Horizons reach range from 2025 – 3309 square feet. The rare jewel of McCormick Ranch that is the 3 car garage can be found with a greater deal of frequency in Country Horizons (particularly in the newer models) than in most other Ranch subdivisions. One of the few single-family subdivisions in which the HOA maintains the front yard landscaping, Country Horizons also includes an (approximately) 850 square foot recreation center for use by the residents. 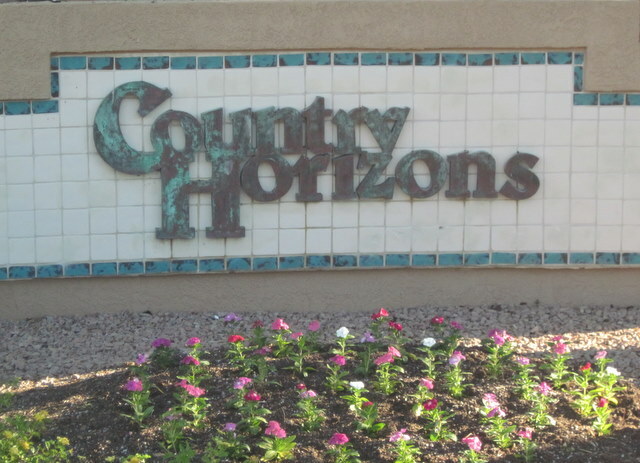 Within walking distance of Cochise Elementary School (just on the other side of Mountain View Park), Country Horizons also falls with the Cocopah Middle School and Chaparral High School districts. In addition to immediate access to the Camelback Walk greenbelt & paths which take an intrepid jogger/cyclist/etc to all reaches of McCormick Ranch (lakes, restaurants, golf and shops to the West; restaurants, shops, Mustang Library and Scottsdale Healthcare to the East), Country Horizons residents also lie within close proximity of the 90th St corridor (Home Depot, Barnes & Noble, Fry’s grocery store, etc) and the business plaza at the SE corner of Hayden and Mountain View (Ranch Pharmacy, Joyful Chinese Dining, Leccabaffi (Italian cuisine), etc). Ready to Start Your McCormick Ranch Home Search? If you are buying or selling a home in McCormick Ranch, call Ray & Paul. 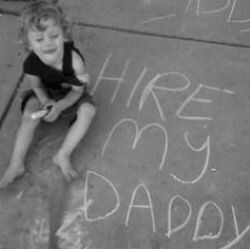 We have over 50 combined years of McCormick Ranch Real Estate expertise to put to work for you. Besides, we’re just all around neat guys.